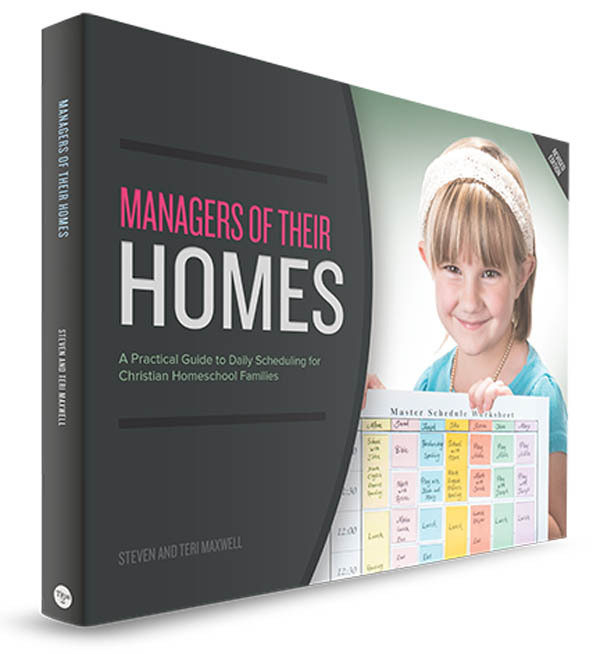 Simplifies and brings consistency to everyday discipline by setting Bible-based standards. 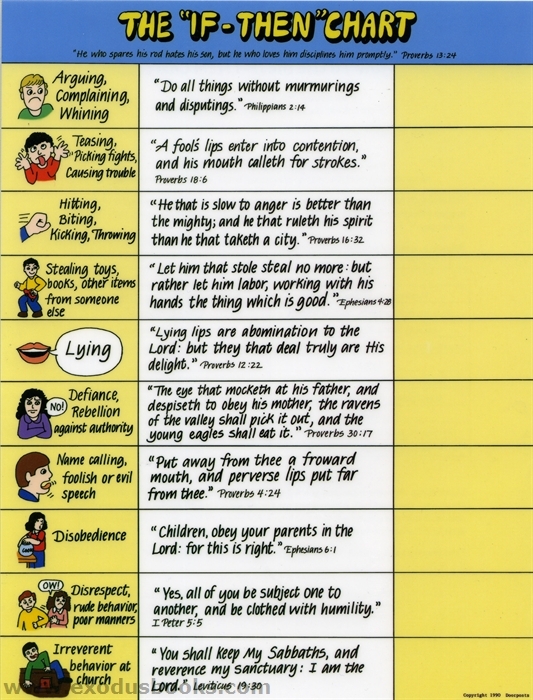 Common areas of misbehaviour are listed, illustrated with a simple cartoon, and a Bible verse relating to that sin. Parents write in their own disciplinary actions (suggestions given in instructions). Then, when a child misbehaves, take him to the chart, read the Scripture, and let him see what the discipline will be. Even a 2-year-old can understand this chart! Scripture quotations have been changed and are now from the ESV.